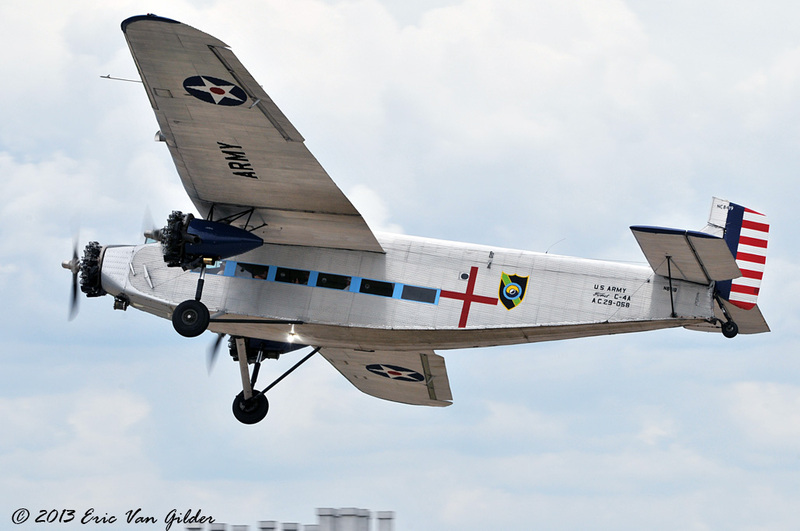 The Ford Trimotor was produced from 1925-1933, building 199 of them. 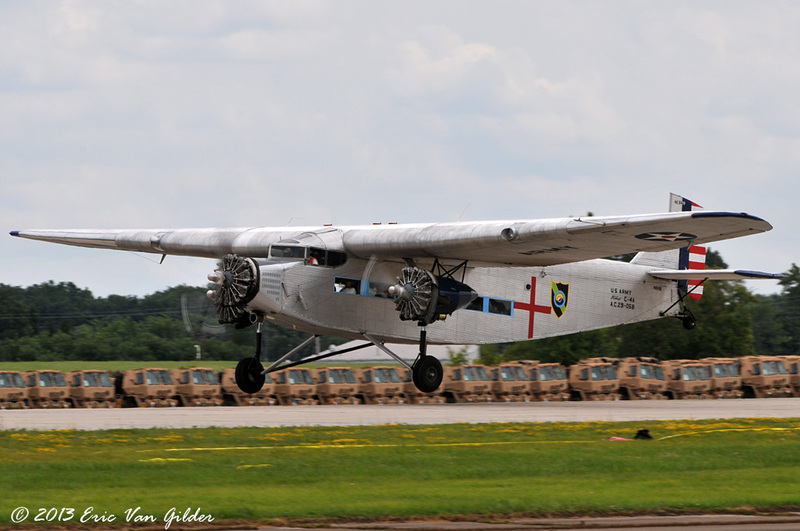 Originally designed for the civilian market, it was also used by military units. Many worldwide airlines used them in their heyday. 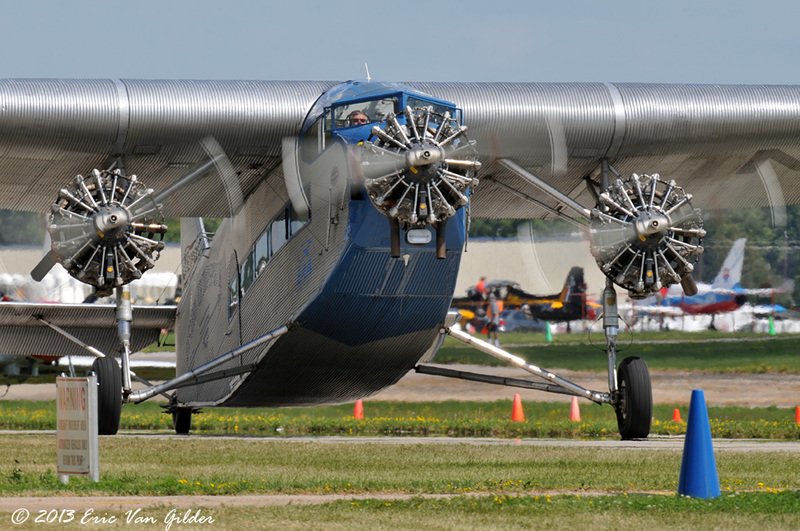 Around 1933, the Trimotors began to be replaced by more modern designs, yet the Trimotor continued to be used by second and third tier airlines and for hauling cargo well into the 1960s. 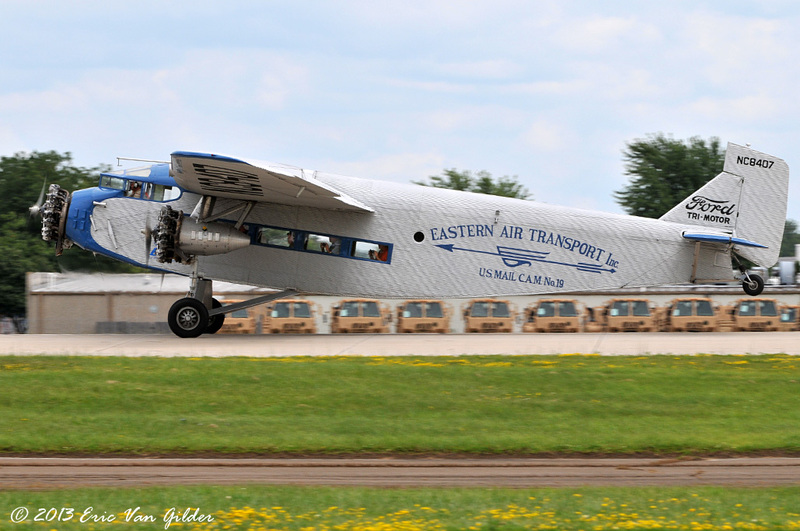 As testament to it's durability, there were three flying examples at Oshkosh this year.